Final Touch Hair Design & Joan’s Boutique | Downtown Sault Ste. Marie, Michigan! 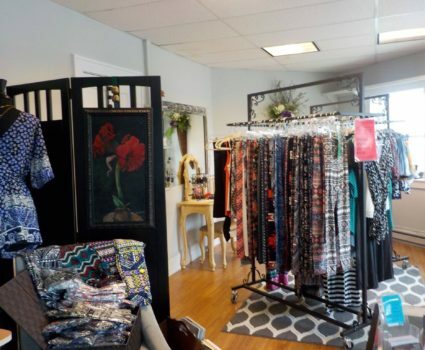 Your connection to healthier choices in personal care for your family and unique, fun, comfortable leggings and accessories for women and children. After being a bit transient, Boutique will be joining Final Touch Hair Design on the corner of Ashmun and Peck Streets effective August 13, 2016!